As part of its ongoing work in South Chicago and the Calumet Region, the Great Cities Institute (GCI) initiated Calumet Connect as a mechanism for various stakeholders in the Calumet River region to actively coalesce in shaping its future. An initial aim of Calumet Connect is a community-informed capacity building and planning project to capture priorities and enhance collaboration among residents, businesses, community organizations, and other stakeholders in South Chicago, East Side, and South Deering. 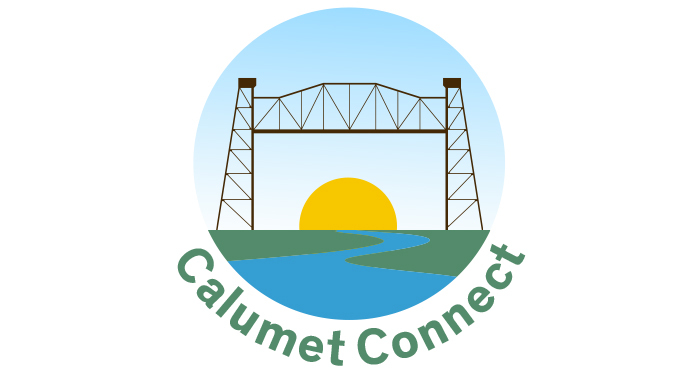 In the Calumet Connect vision, engagement and planning processes focus on building bridges among residents, commerce, recreation, environmental stewardship, and developing new river access. The processes would also build capacity among residents to engage in anticipated City efforts to reconfigure the Planned Manufacturing District (PMD) along the Calumet River. The area of the Calumet River from the mouth at Lake Michigan to 106th Street divides the communities on either side, and industrial occupants along the river have historically polluted and prevented public access to the river. The Southeast side in general continues to experience economic disenfranchisement. A unified vision for improvements will promote river access for residents, promote commercial development, and attract green industries to operate in conjunction with habitat restoration and recreation enhancements, while building capacity for community engagement in future City planning efforts. Long term, Calumet Connect will help revitalize and make use of the Calumet River as a catalyst for a sustainable Southeast Side – promoting recreation, green industry, and commercial development. In the 21st century, the Calumet River should continue to serve its historic economic role, while also bringing opportunities for connecting communities to nature, developing the role of water culturally, and offering opportunities for improved public health. With the Calumet Connect vision in mind, GCI proceeded with the following community engagement process to inform this planning framework. Through the Chicago Community Trust (CCT) Our Great Rivers grant that partially funded this planning framework, regional actors were added to Calumet Connect. In Fall 2018, Alliance for the Great Lakes obtained an additional grant from CCT to coordinate further activities of Calumet Connect. From November 2017 to May 2018, GCI met monthly with local and regional participants of Calumet Connect, which represented a diverse set of interests and priorities.